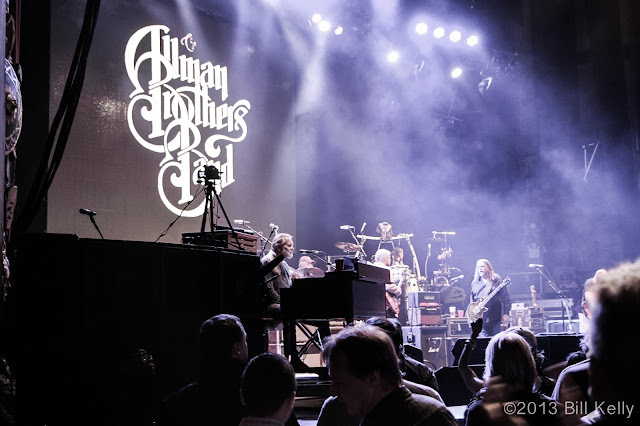 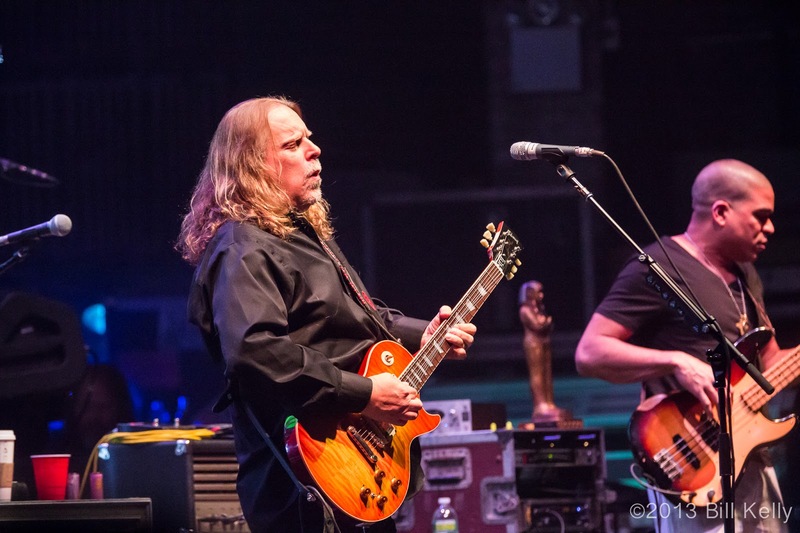 On Friday evening the Allman Brothers began a 11 night run at the Beacon Theater that has become an annual harbinger of Spring in the New York area. Following last year’s residency, many in attendance felt that Gregg Allman’s tenure with the band was drawing to a close; he left the second to last night show late in the 2nd set because of pain from a bulging disc and could not appear at the last show at all, being replaced by Bruce Katz on organ with Warren Haynes picking up lead vocals. 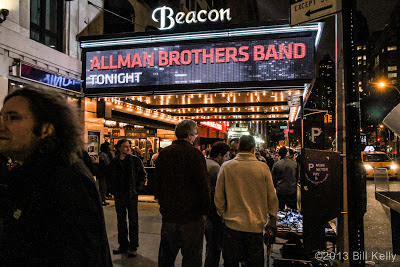 On Friday night, in much better health, Allman sang strongly, in full voice as the entire Beacon joined him singing Midnight Rambler. 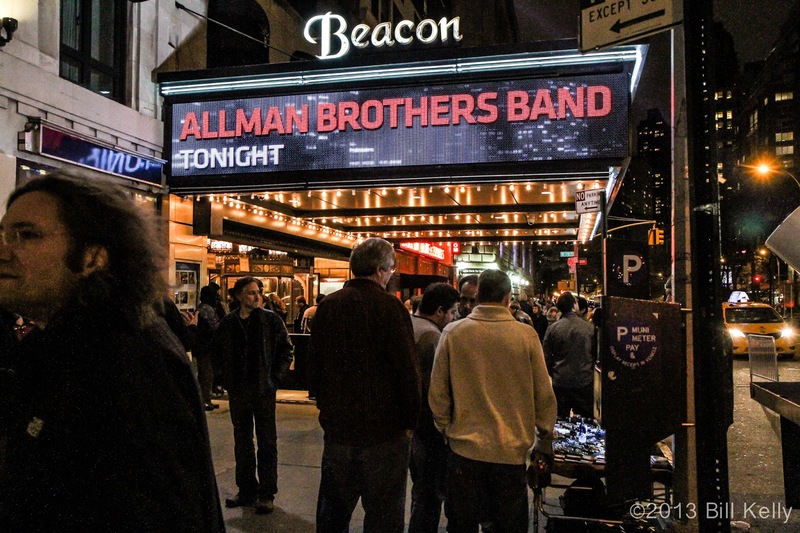 Bookending the first set with Les Brers In A Minor into Don’t Want You Know More, the band mixed ABB classics and covers, including a moving version of Dylan’s Blind Willie McTell. 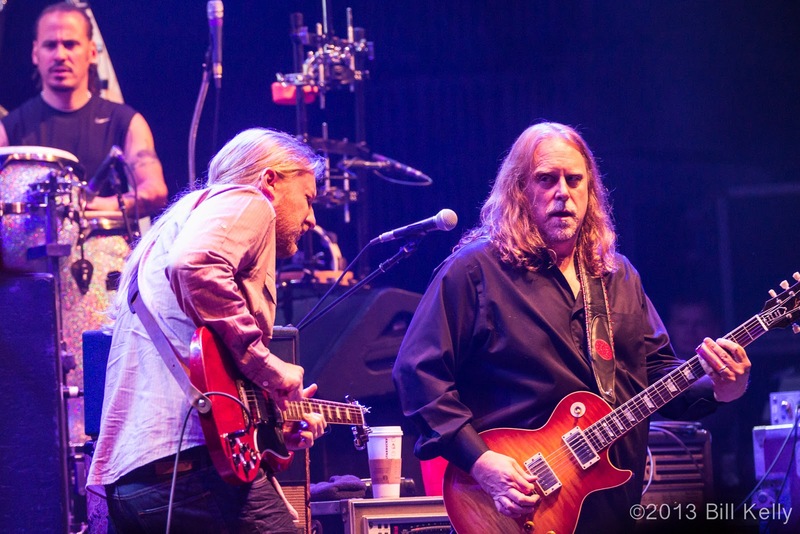 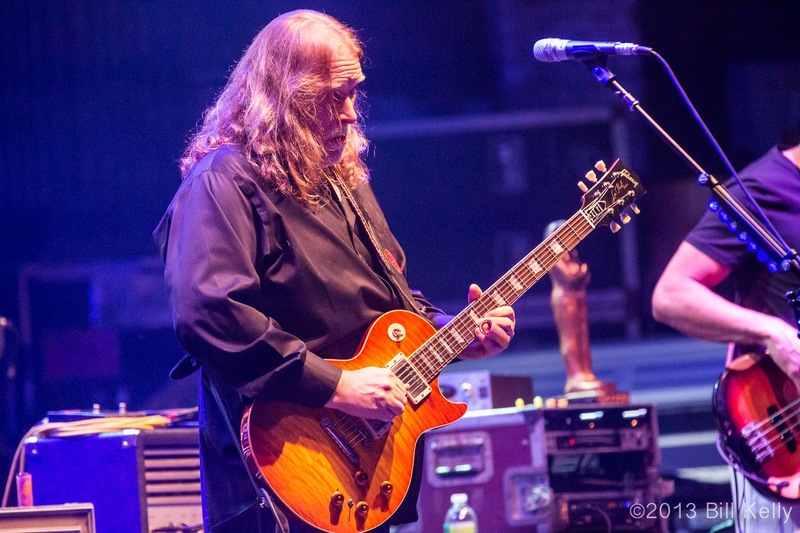 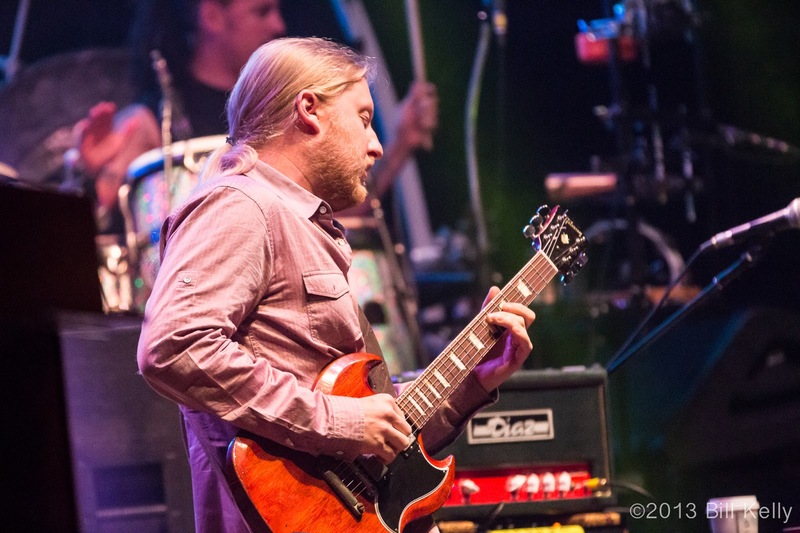 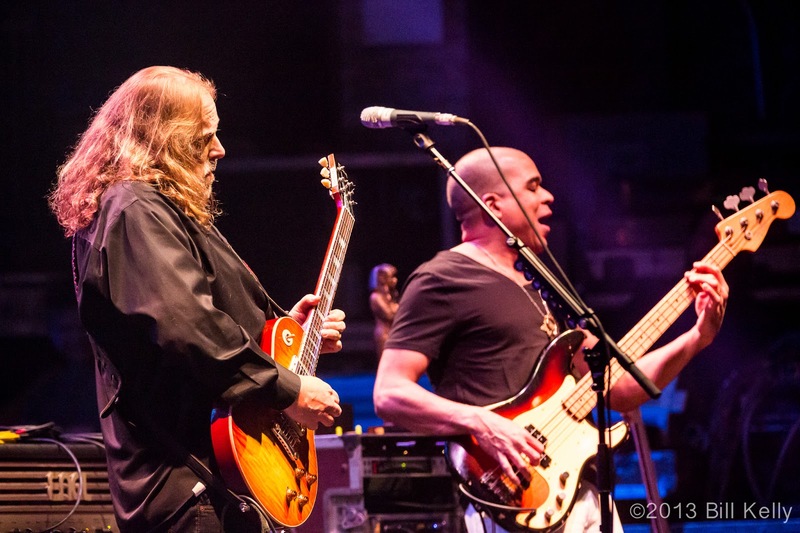 The second set opened up with Allman leading the band through a cover of The Beatles’ Rain, and featured a new Warren Haynes composition, Dusk Till Dawn. Jimi Hendrix was featured with a cover of 1983....A Merman I Should Turn To Be, appearing in the middle of one of the band’s favorite jam frameworks, Mountain Jam. Fans planning to attend any of the remaining shows will be thrilled by the strength and vigor of the band. 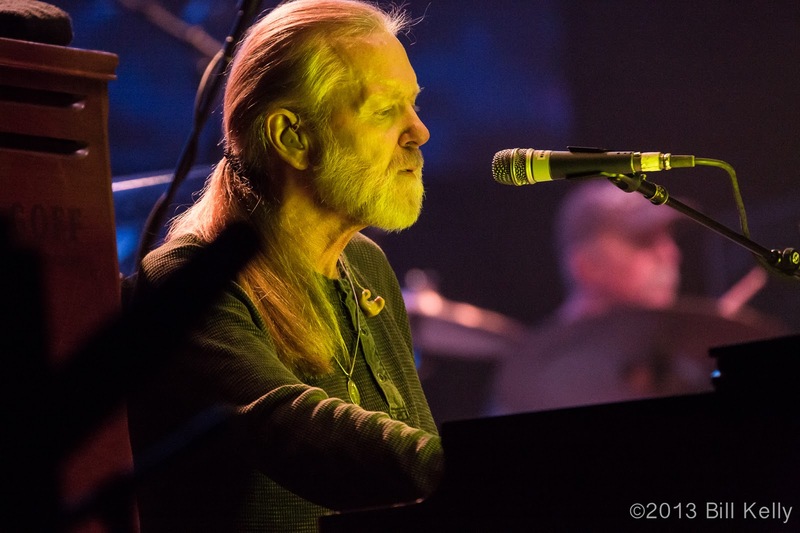 According to drummer Butch Trucks, the members are all in good health and in top form. 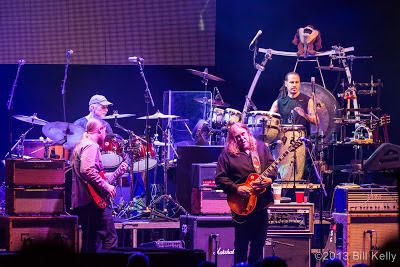 Haynes and Trucks dual guitar solos darted around Burbridge’s base, supported by Mark Quinones on percussion and original ABB drummers Jaimoe and Butch Trucks. Allman provided the underlying B3 organ that his brother Duane had promised would fill out the band's sound over 40 years ago. 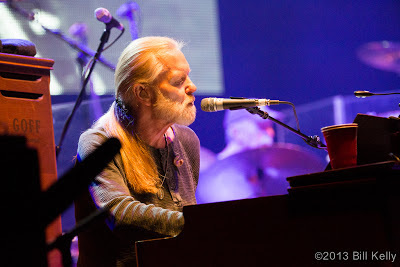 The set list contained old favorites (Statesboro Blues, Ain’t Waistin’ Time No More, One Way Out), great covers and new Allman Brothers songs.